Former Illinois State student Greg Koos didn’t just see Tom Waits, Leon Redbone, and Mike Seeger perform at Illinois State back in the 1970s. He hung out with them. Koos drove around Waits, the singer-songwriter with the distinctive gravelly voice, in his cab, indulging Waits’ fascination with visiting used-car lots. He watched as Redbone, a musician known now for his Panama hat, signaled he was going to bed by plopping down in a chair and putting a red bandana over his face. Koos, with Mike Metcalf, founded New Friends of Old Time Music, a student organization that put together a remarkable run of weekly music shows on campus from 1970-87. Now, thanks to an alum who spent more than two years researching the group and its amazing roster of musical visitors, the New Friends legacy will be front and center at a special event September 8 in Uptown Normal. New Friends was unique not just because of the access to musicians it offered students. 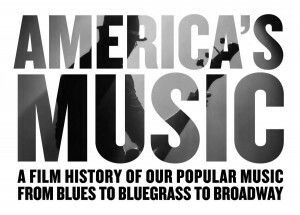 It was the music itself—“traditional American music,” as Koos puts it, including signature folk, bluegrass, and blues. “We had a core view about musical heritage being a widely shared human heritage, not a commodity, not something you went out and bought, but something you made,” said Koos, an ISU student from 1967-72, who now runs the McLean County Museum of History in downtown Bloomington. New Friends leaders organized the free concerts themselves, almost every week, first in the Red Door café in the Old Union, then later in the Prairie Room at Bone Student Center. In contrast to the big shows at Horton Field House or Braden Auditorium, New Friends concerts were smaller, more intimate. Some performers were veterans; others were raw. John Prine’s New Friends show in 1971 was his first outside Chicago. In addition to Waits (1975) and Redbone (1974), New Friends also drew Ola Belle Reed, Steve Goodman, Bill Monroe, Ralph Stanley, Stevie Ray Vaughn, and Buckwheat Zydeco, among many others. The Decatur-born Alison Krauss even came to a New Friends show as a kid. No one at New Friends really kept track of their history, and that’s where Chris Young ’00 comes in. Young, a music and history buff who works at Milner Library, kept hearing secondhand about New Friends but couldn’t find any record of their shows. So Young dug into it and, mostly using concert advertisements from the Vidette archives, pieced together the New Friends story, along with some help from Koos. New Friends students booked these acts themselves by tapping into an informal cross-country circuit of musicians. They’d contact established venues such as the folk haven Caffe Lena in upstate New York and ask who was playing, Koos said. Visiting musicians would recommend future acts. Early on, most performers would spend the night at Locust Arms, the official “hospitality house” run by New Friends members on Locust Street in Bloomington. It became a “traditional-music commune,” Koos said, with post-concert jam sessions that sometimes drew hundreds of people to the house. “It became kind of an oasis,” Koos said. Some audio recordings of New Friends shows have survived. 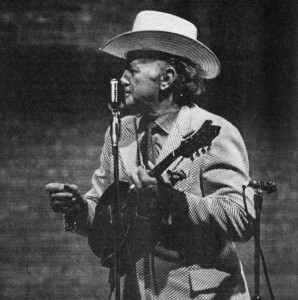 Years ago Chris Koos, Greg’s brother and the mayor of Normal, gave his old reel-to-reel recordings to WGLT general manager and “Acousticity” host Bruce Bergethon, who transferred them to audio tape and occasionally played them on WGLT. Bergethon is now dubbing those tapes to digital files; he recently dubbed Prine’s first show in 1971. Bergethon will try to stir up stories as moderator of the New Friends “reunion” event 1 p.m. Sunday, September 8, at the Normal Public Library, where his band the Old Men Boys will also perform. 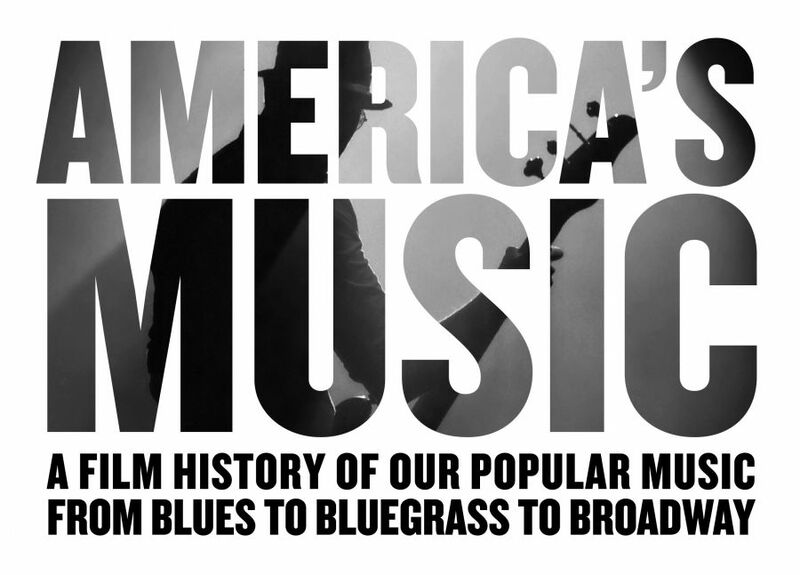 The event is part of a series this fall called America’s Music, featuring free documentary film screenings and discussion sessions at the Normal Theater, which is co-hosted by Milner and other campus units. Young would love to see more New Friends posters or audio recordings turn up, to augment his research. “This could be a place to begin collecting stories from people that can be preserved here at ISU in the archives in some form, so that this group, these events, are remembered properly,” Young said.